Ready for another deluge of yet-to-be-confirmed rumors relating to the DC Extended Universe? You’ve come to the right place. In the past 24 hours alone, the winds of speculation have brought word of Warner’s purported plans for Wonder Woman 2, a possible 2018 release for Gotham City Sirens, and a status update for The Flash (spoilers: Matthew Vaughn looks to have been offered the chance to helm Barry Allen’s solo adventure). It doesn’t end there, however, as 4chan’s report included a fleeting tidbit pertaining to Green Lantern Corps. Putting Martin Campbell’s botched superhero pic to one side, DC fans have been eagerly anticipating the Emerald Knight’s first true foray into Warner’s interconnected universe for years. Likened to Marvel’s Guardians of the Galaxy for its cosmic setting, Hal Jordan and John Stewart’s spacefaring buddy-cop movie is still incubating in the early stages of development – no director, no lead stars, and no firm story details to report at this time – and is unlikely to light up theaters anytime before 2020. That wasn’t always the case though, according to 4chan’s latest findings. 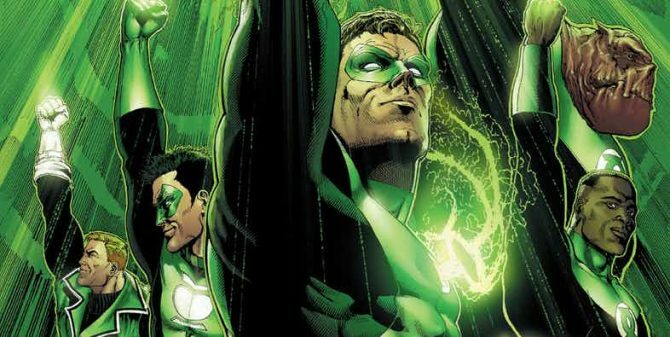 Chalk this one up as another rumor to add to the collection, but it appears as though the Powers That Be over at Warner Bros. once considered releasing Green Lantern Corps in 2018, before quickly rubbishing plans due to an incomplete script and the sheer volume of VFX work that the movie entails. 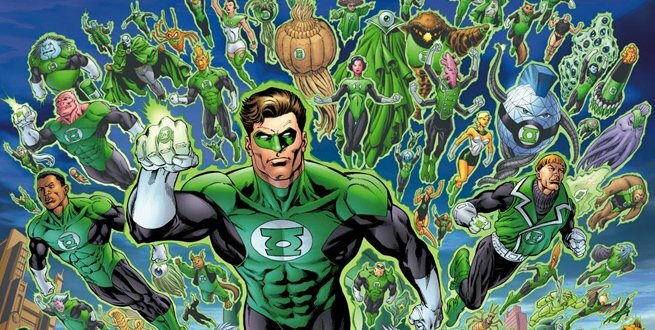 There’s also mention of multiple leaders – namely Larfleeze, Atrocitus, and Saint Walker – and if nothing else, the DC faithful can look at this rumor as a potential sign that Warner isn’t about to rush its rebooted Green Lantern movie out of the gate. Green Lantern Corps was considered for a 2018 release but the script still needs work and VFX & motion capture would take a lot of time. The film will feature multiple corps and their leaders such as Larfleeze, Atrocitus and Saint Walker. Hal Jordan and John Stewart will surely anchor Green Lantern Corps, but are there any other characters you’d like to see included in Warner’s 2020 tentpole? Moreover, what are your thoughts on this latest piece of speculation? Do let us know.